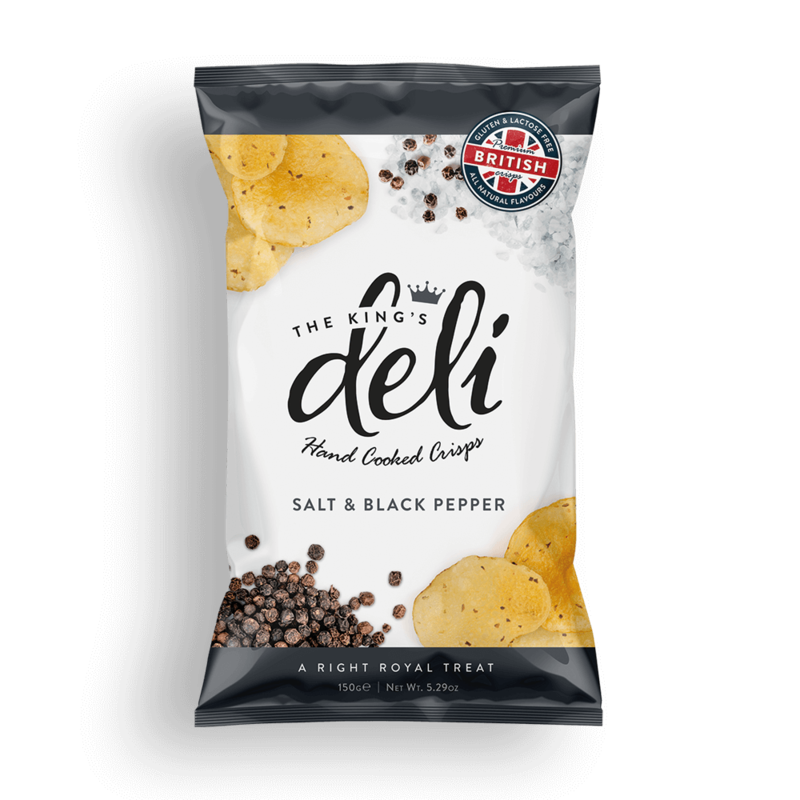 "At The King’s Deli we pride ourselves on making the tastiest crisps in all the kingdom – keeping the process as simple as possible. 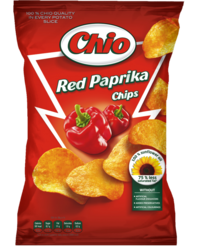 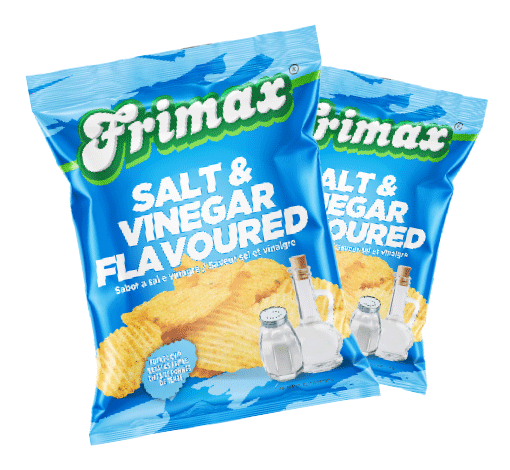 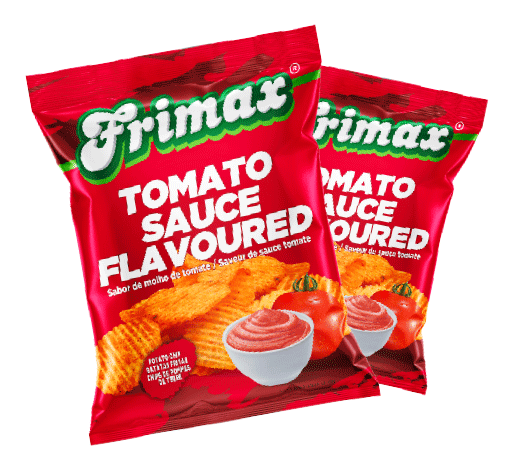 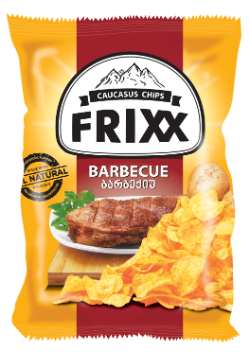 "Then using innovative technology, we kettle-cook them in small batches (regular crisps are fried in an automated continuous process). 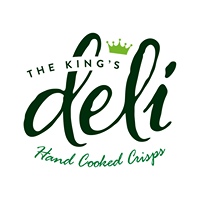 "Each King’s Deli crisp is then “hand sorted” by eye, with anything damaged, broken or overcooked being cast aside. 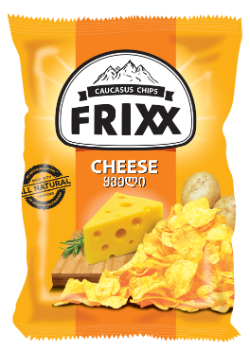 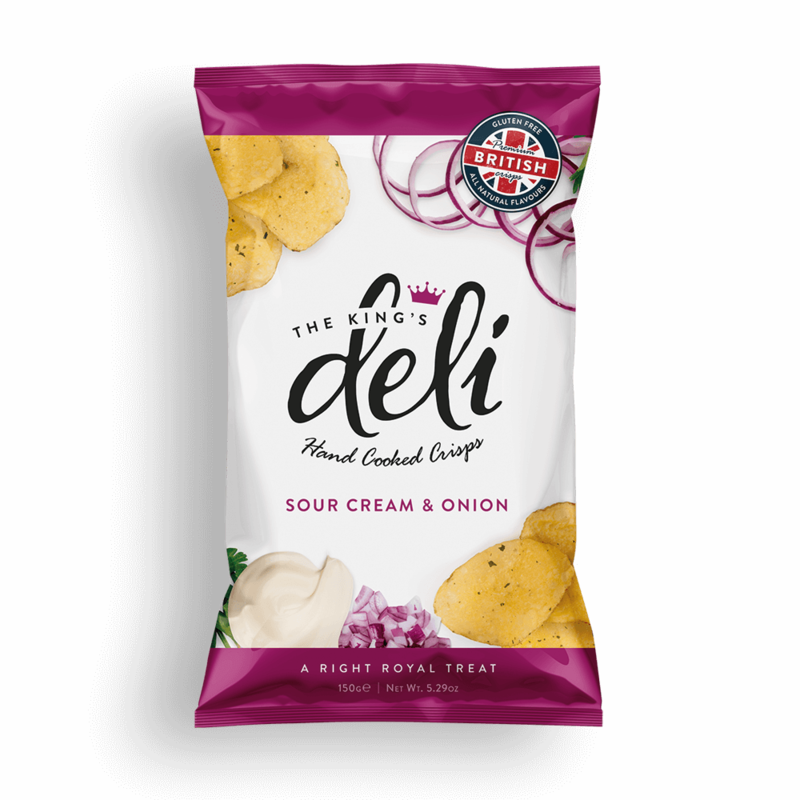 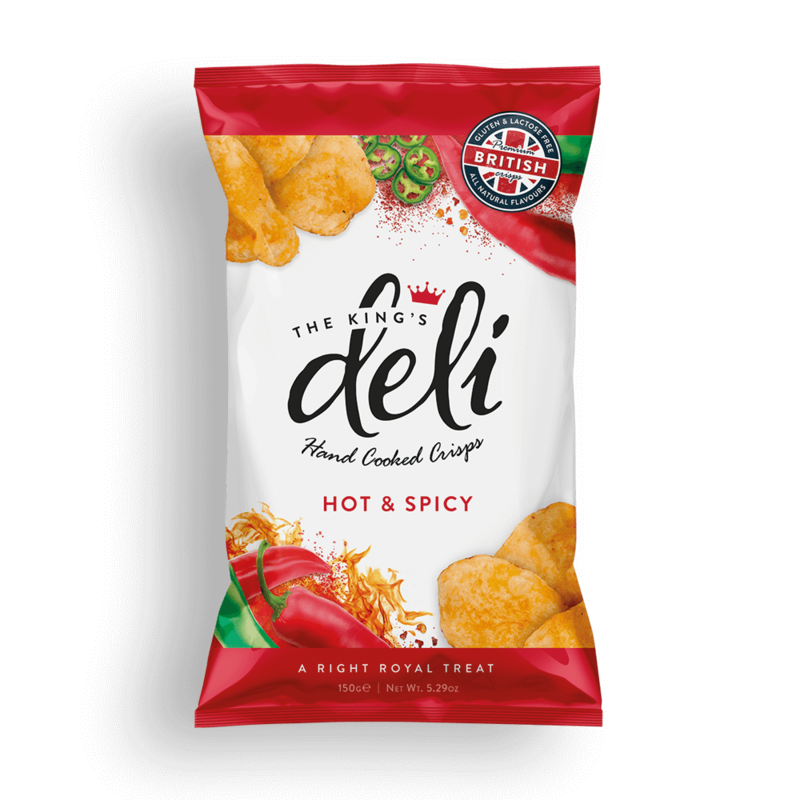 "Our methods are far from conventional but we believe these ensure the outstanding quality of The King’s Deli Crisps that you can taste in every bite.